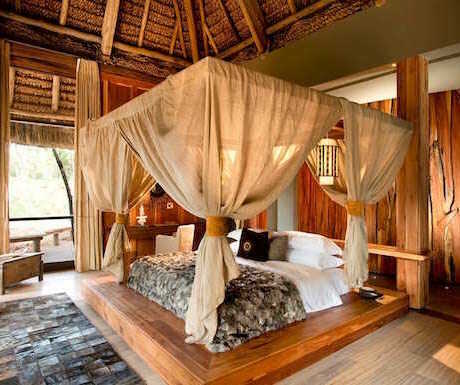 CC Africa‘s newest exclusive-use safari villa, Melton Manor, is now open. Located within the Relais & Châteaux Big Five Kwandwe Private Game Reserve in the heart of South Africa’s malaria-free Eastern Cape, Melton Manor offers the perfect safari destination for families or groups of up to eight people celebrating a special occasion. It has 4 en suite bedrooms with innovative ‘butler hatches’, a large swimming pool and a central courtyard.